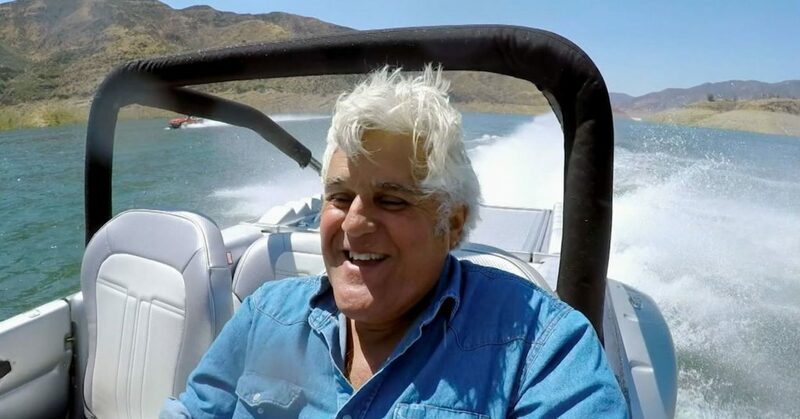 Jay Leno was born on April 28, 1950, in New Rochelle. His mother’s birthplace was Greenock, Scotland but she moved to the U.S. when she was 11. Leno’s dad was born in New York although his parents were immigrants from Italy. 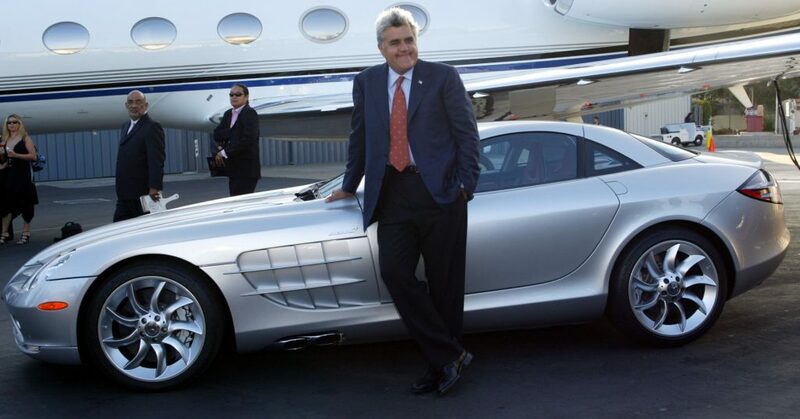 Since he started his career till date, Jay Leno’s net worth has grown to about $400 million. One important approach that has helped the television personality and comedian attain such level of wealth is his habit of not spending irresponsibly. He recently shared that the primary key to becoming rich and maintaining that status is not having just a single source of income. According to the 68-year-old star, he had 2 jobs primarily because he knew it was the fastest way to becoming a millionaire. He revealed that during his early years as a comedian, he kept the money he earned from his work at a car dealership while he spent the money he made from his comedy gigs. He added that when it appeared that the money he was making from comedy was five times as much as what he was making from the other job, he decided to save his money from comedy gigs instead. The primary factor remains that he spent whichever was the lesser amount. In 1992 when he got the job as a host on NBC’s The Tonight Show, he still kept working with his former financial strategy. As the money from the TV host job was more, he began spending whatever funds he got from the comedy gigs and saving that from the TV host job. Leno said he pretended like he did not even have the other job. He stated that people tend to become lazy when they start making money, and he was trying to avoid that. Leno added that he wanted to maintain the hunger to do more and so the money he got from Tonight Show went straight to his bank account. After spending 17 productive years on the show and earning up to $30 million per year, he accumulated what he tags a nice nest egg. Currently, Leno still works on a couple of gigs weekly. According to sources, Leno agreed to have his pay cut by 50% at the end of the 2011 season just so the staff could get raises and also keep their jobs. 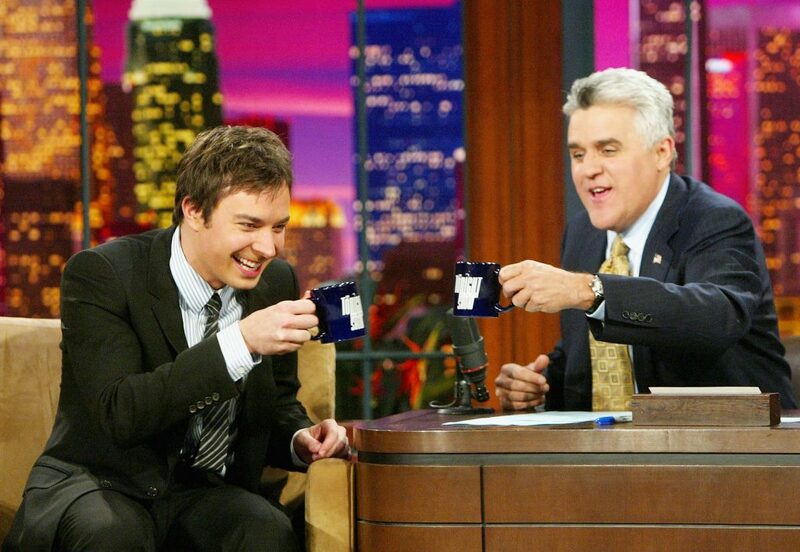 He took over from Johnny Carson in 1992 as the host of The Tonight Show and retired in 2009. He later returned to TV with a show known as The Jay Leno Show. In September 2009, the show aired on weeknights, but NBC later canceled the show. Leno stirred a national outcry as he later went to take back his host position on The Tonight Show, displacing Conan O’Brien who was his replacement.